The survey, conducted September 11 to September 18, included 1,200 respondents through the online Redbox Customer Panel. The survey also asked respondents to name which is their favourite family-friendly Halloween movie. 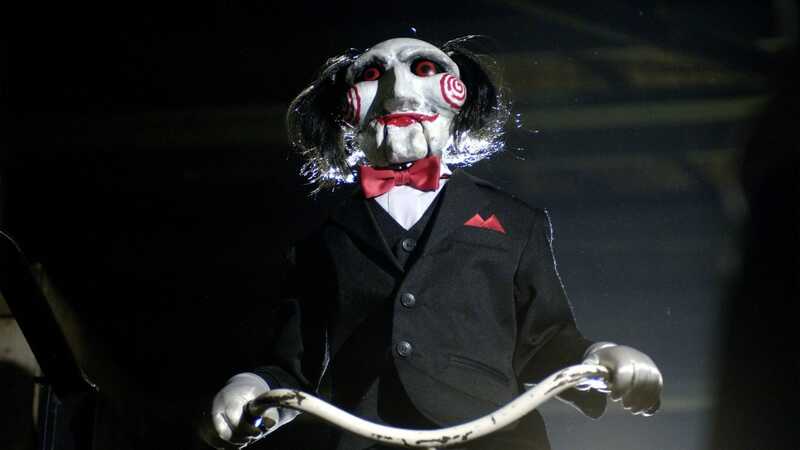 James Wan’s “Saw,” about a madman that devises cunning traps for his victims, is just as much a crime-thriller as it is a horror movie – though the line between those genres can often blur (see, “Seven”). But it kicked off a grisly eight-movie franchise that symbolized Halloween for nearly a decade. Stanley Kubrick’s Stephen King adaptation delivers a spine-tingling Jack Nicholson performance – he plays writer Jack Torrance, who falls deep into madness and terrorizes his family at the infamous Overlook Hotel. In Gore Verbinski’s remake of Japanese horror film “Ringu,” a video warns of the viewer’s death in seven days. 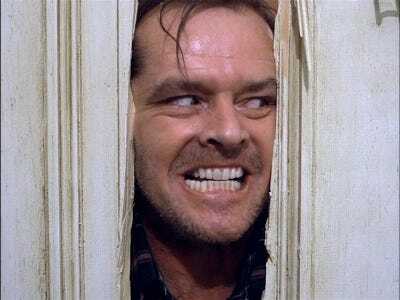 It drove its fictional viewers mad, but entranced real-life moviegoers. 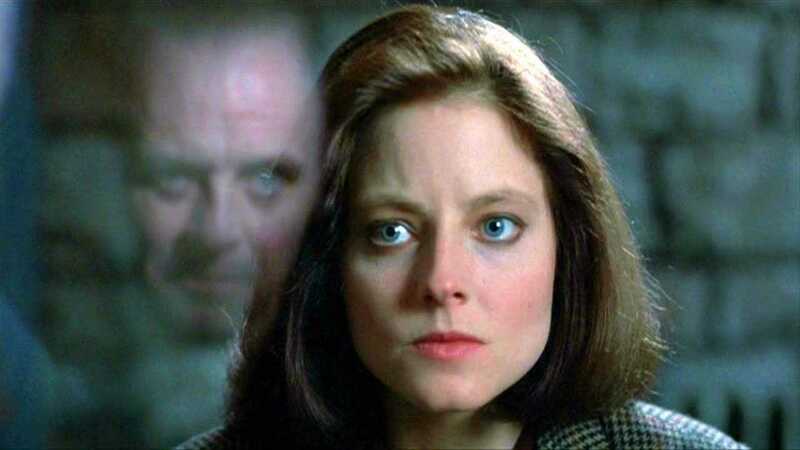 “The Silence of the Lambs” remains the only horror film to win the Oscar for best picture (if you don’t count “The Shape of Water”), and one of only a few movies to win all five top awards: Picture, actor (Anthony Hopkins as the twisted Hannibal Lecter), actress (Jodie Foster), director (Jonathan Demme), and adapted screenplay. 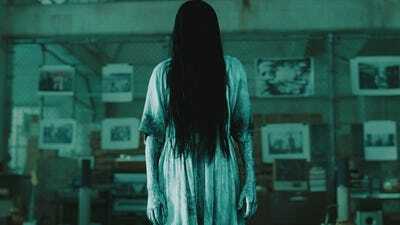 45 years after it first terrified audiences, “The Exorcist” remains one of, if not the, best horror movie of all time – and Redbox customers are still frightened by it.